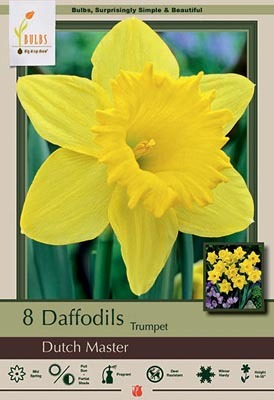 Trumpet Daffodils are known for their traditional daffodil shape, a large flower on one stem, and an exceptionally long large trumpet. 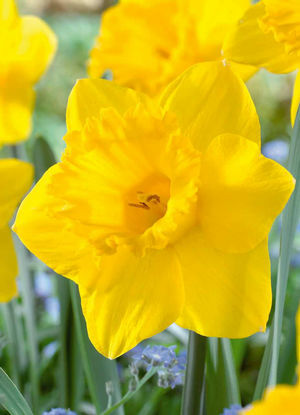 Daffodils are easy to grow in well-drained soil in full sun to partial shade and are well known to be deer resistant. Stunning when planted in large clusters. 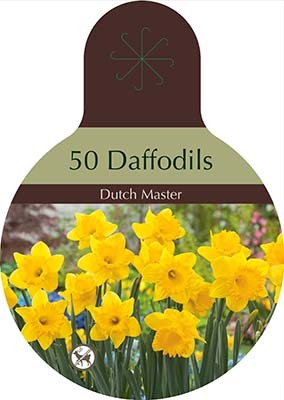 Trumpet Daffodils can be left in the ground after blooming to multiply over the years. If you wish to subdivide bulbs after 2 or 3 years of blooming; harvest them immediately after the foliage has died down. Divide and store in a well-ventilated, cool, dry place; then replant in the fall.